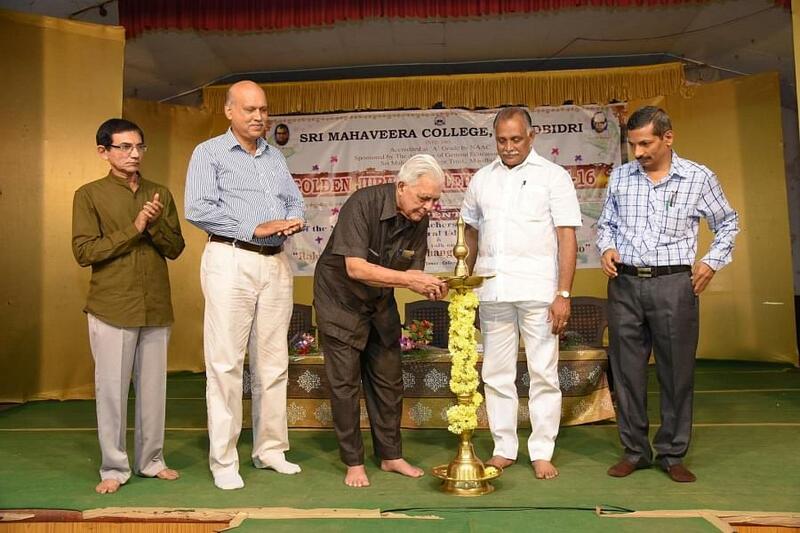 The Sri Mahaveera College was incepted with the aim to provide the region a premier institute serving the rural areas. 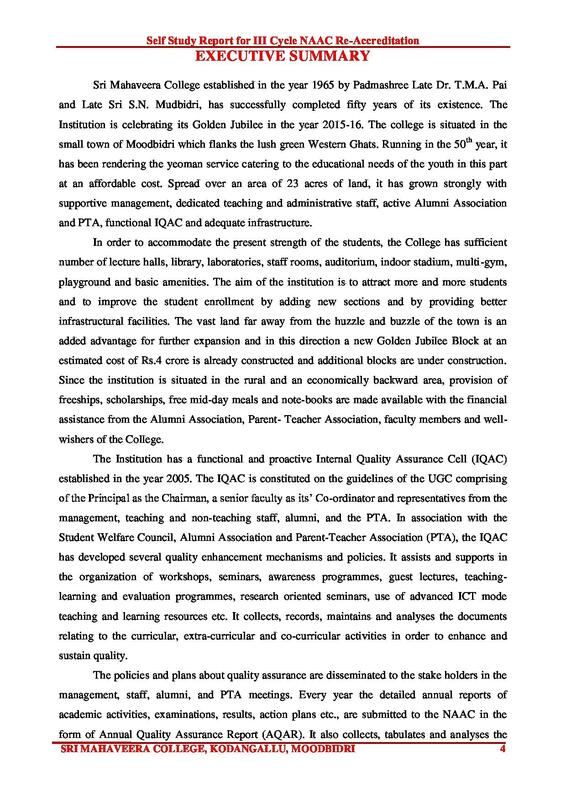 The institute envisions producing competent, confident students inculcated with good values. Emphasis is laid on making them employable. 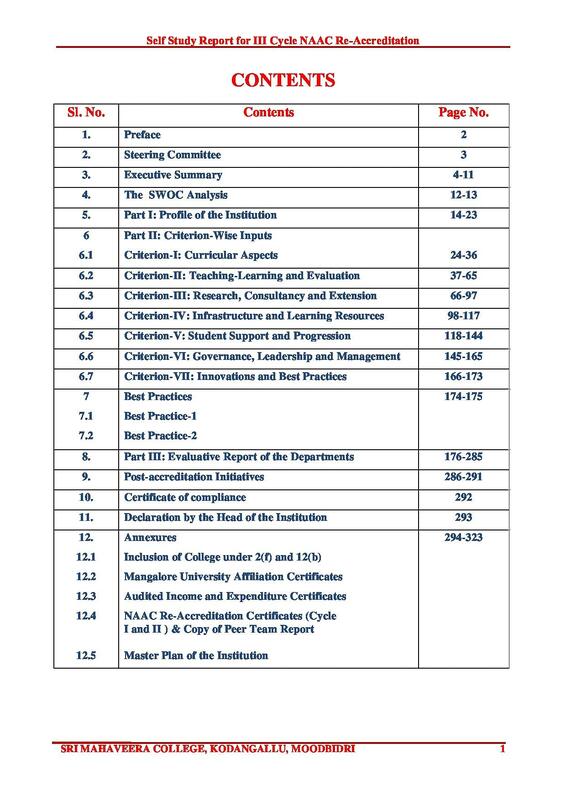 The curriculum of the college has been so fabricated that it provides the students with all round development with the aid of co curricular activities. It is located in a large campus and has good facilities as well. Airport: The college is 370 km from the Bangalore International airport. It is reachable by hired taxi or cab. 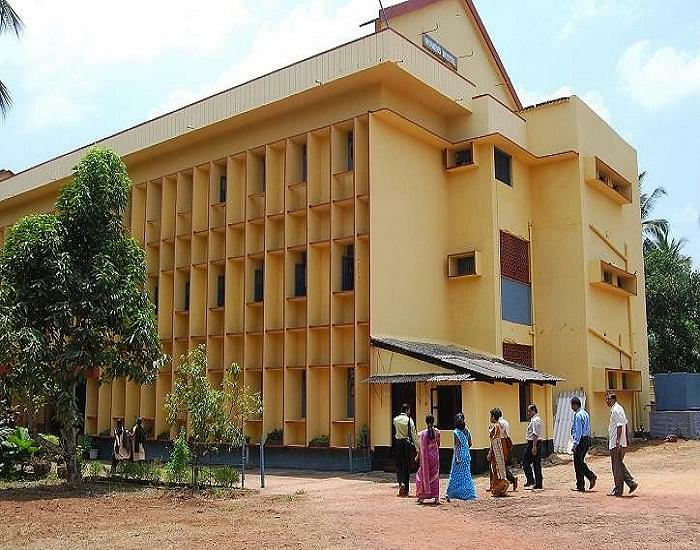 Railway Station: The college is 35.2 km from the Mangalore Junction. It is accessible by cab or auto. 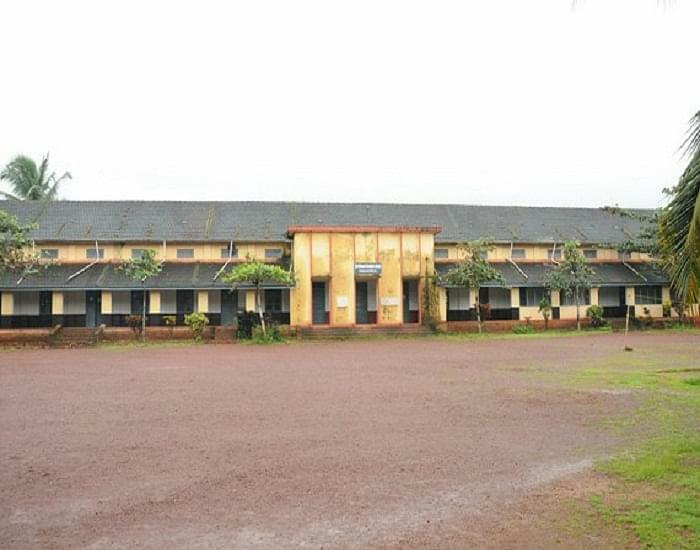 Bus stand: The college is 43.5 km from the Ullal Darga Road Bus stand. It is reachable by hired taxi or cab. Infrastructure- The institute has excellent infrastructure. The computer lab is well equipped with software and hardware requisites. The library has an excellent collection of books and a reading room. There are sports facilities as well to encourage for sports and games. 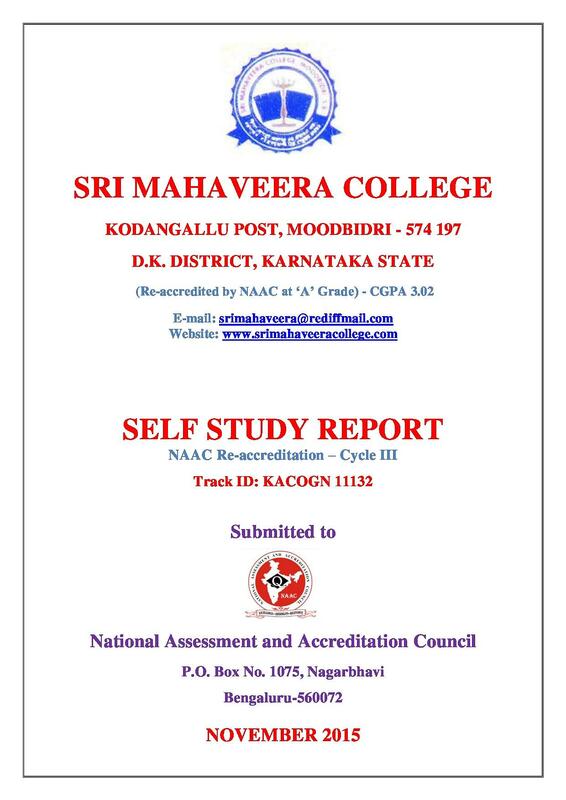 Accreditation- The institute has been accredited with Grade ‘A’ by the NAAC team. Research Centre- The institute understands the importance of research for the personal and mankind benefit. Hence the students are encouraged to pursue research. Scholarships- The institute provides the students with scholarship facility which belongs to SC/ST/BCM/BCT/BT classes. 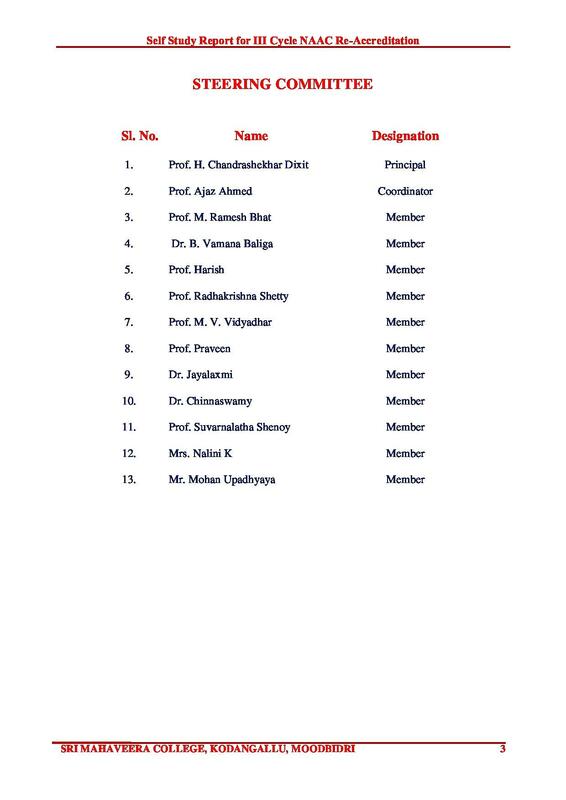 The fee concession is also given to the needy and those who are wards of ex –servicemen. Career guidance courses- The institute provides with career guidance courses by MT Educare, which is supported by Department of Minorities, Government of Karnataka.